Attention Earth! This is Henge. We come in the name of rave. 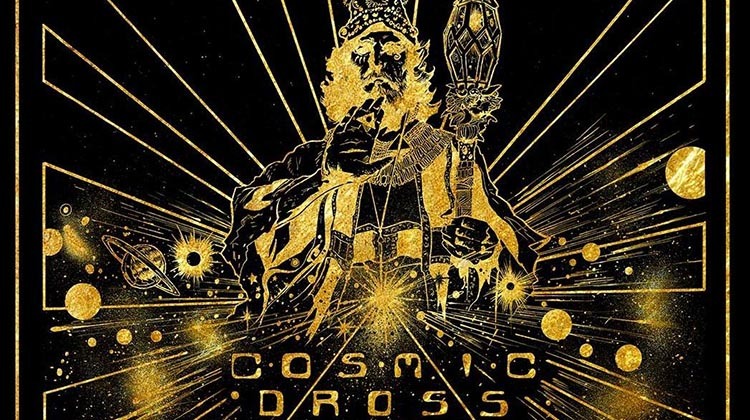 We bring you the gift of cosmic dross – a kind of music new to your world. We have news – Planet Earth is an experiment. Your species was sent codes from space to help you love & dance. But your leaders grew scared. They hid the codes from you. Now your consciousness shrinks and they destroy your world with weapons of war. Ravelings of Earth. REBEL! Absorb the mutated frequencies of cosmic dross. There are no Earth words to describe these sounds. But you will learn how to love and dance again. This is your future. Put down the weapons. Unite. And colonise space.